Edwardian coving design of the Period House - 1900-1919. The two decades between 1900 and the start of the First World War are called the Edwardian period, although strictly this means from 1901 to 1910, the reign of King Edward VII. The Queen Anne remained in vogue into the early Edwardian period. 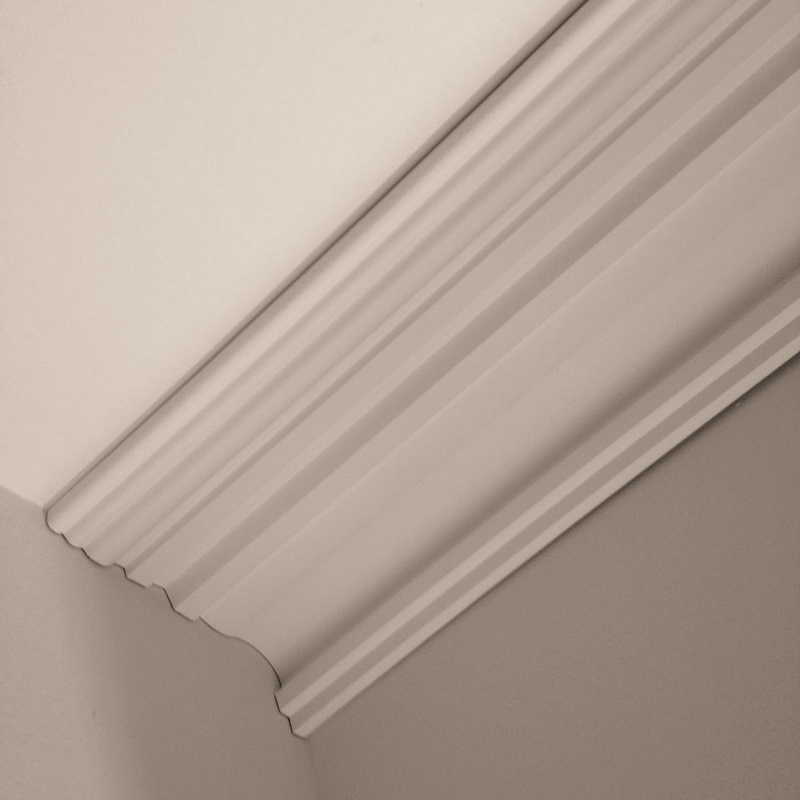 The influence of the Arts, plaster coving and crafts movement meant that vernacular traditions remained but new plaster coving styles were adopted. 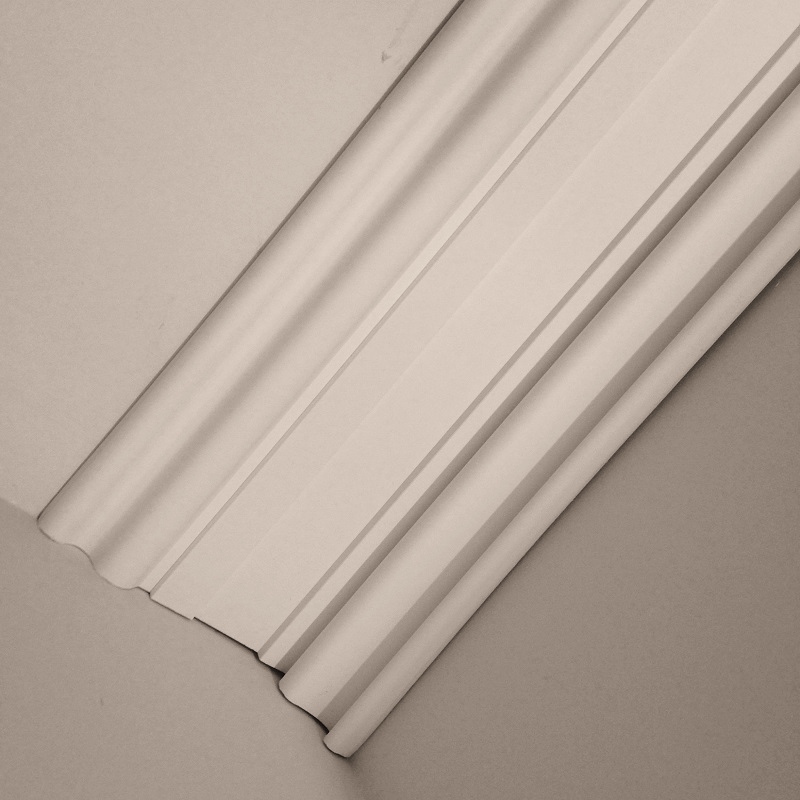 If you like to know more about period plaster coving styles please go here. 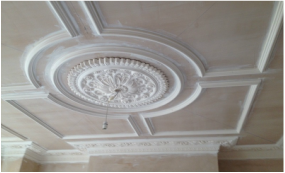 Any Bespoke Edwardian plaster coving can be created and any style of plaster cornicing reproduced. 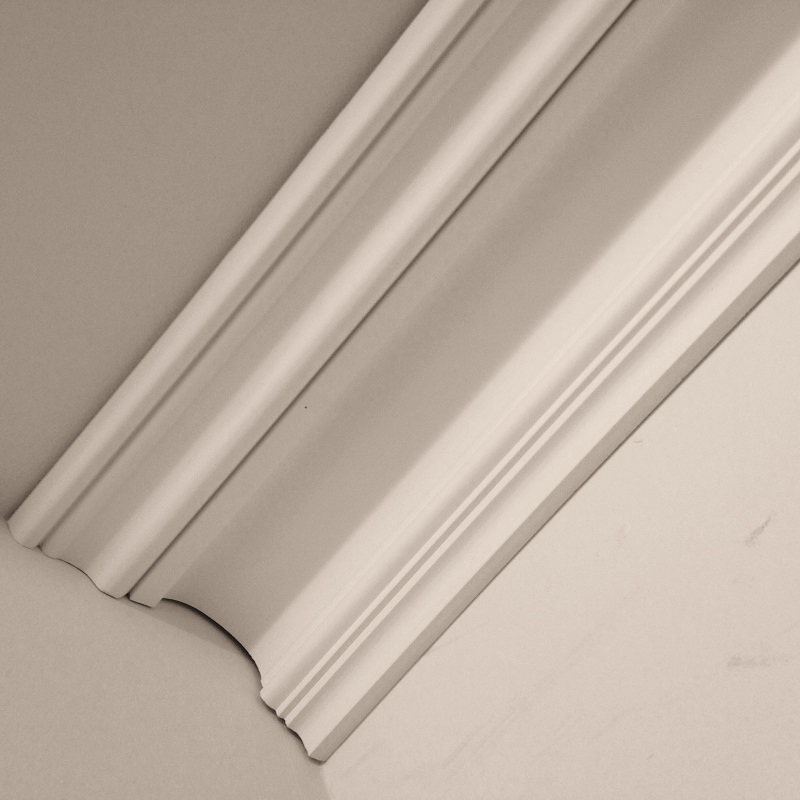 Curved walls are our speciality.